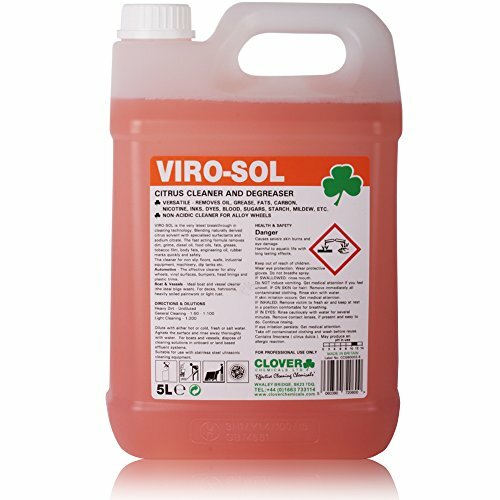 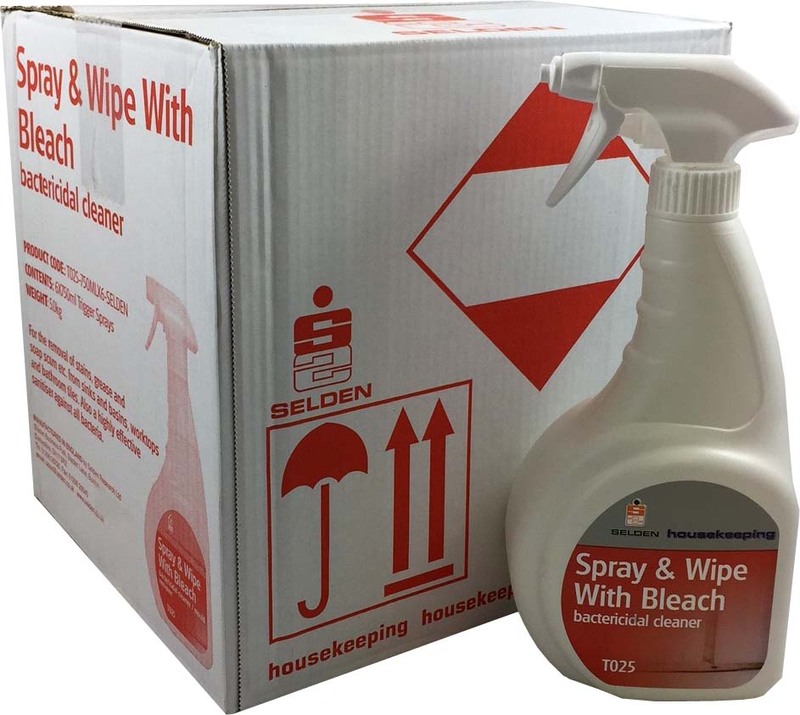 For professional cleaners, it is an important part of a comprehensive cleaning cupboard; for many of its domestic users, it is the most commonly applied (and in some cases, the only) product they use for their cleaning routine. 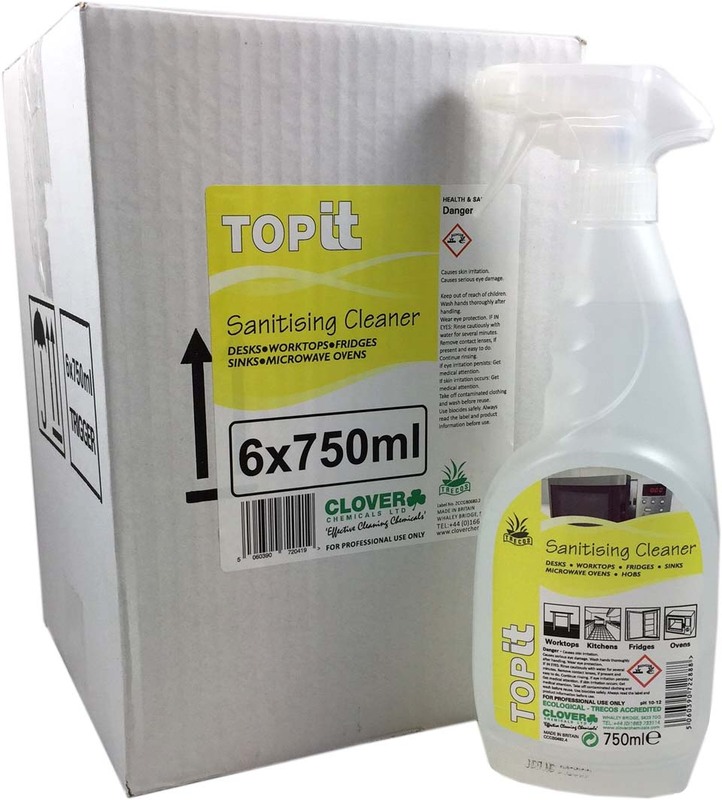 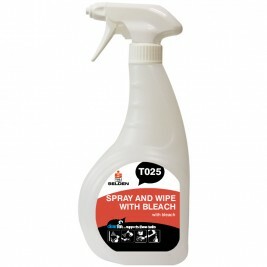 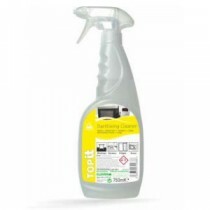 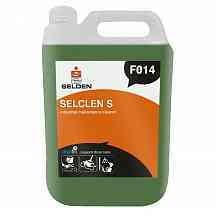 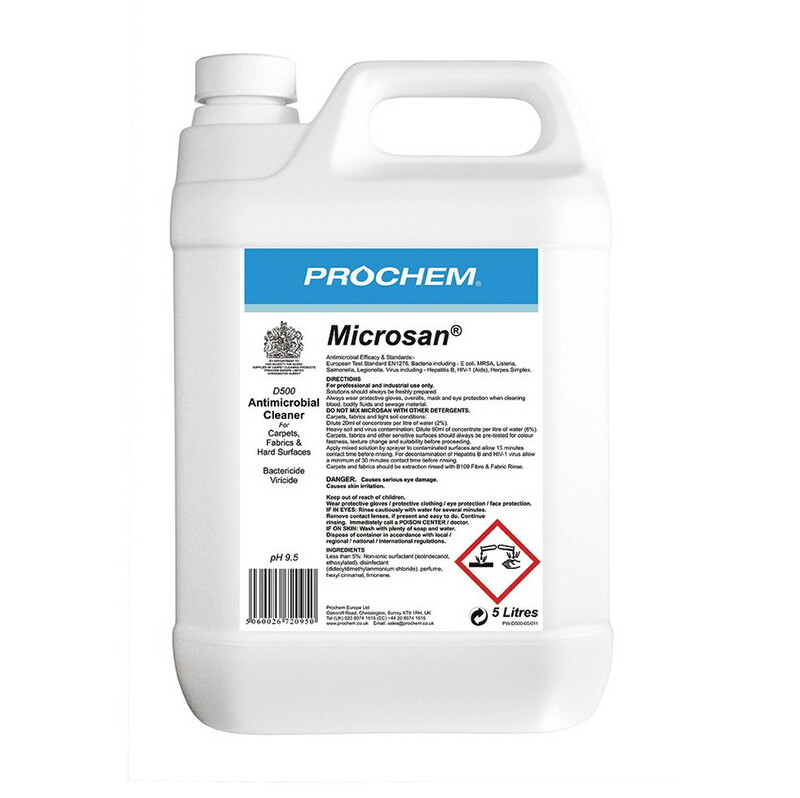 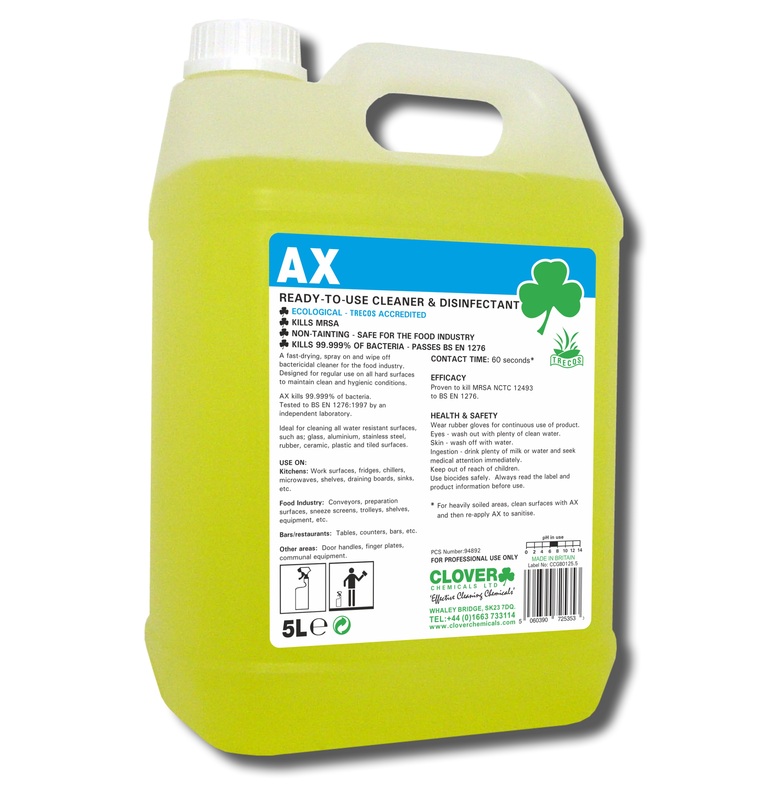 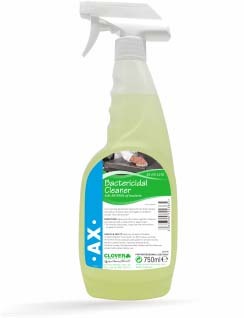 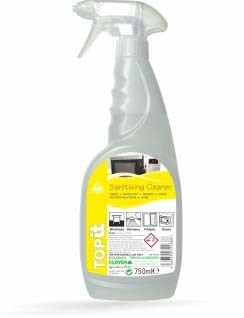 One thing is certain - the multi-purpose cleaner is an extremely effective and versatile cleaning chemical, which can be applied to most surfaces including floors, worktops and tiles. 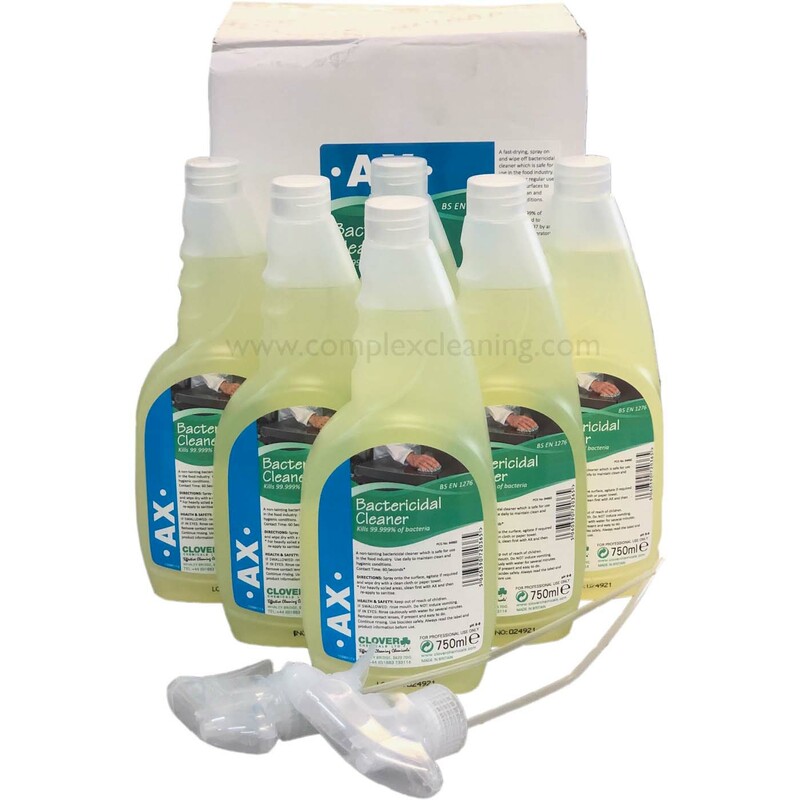 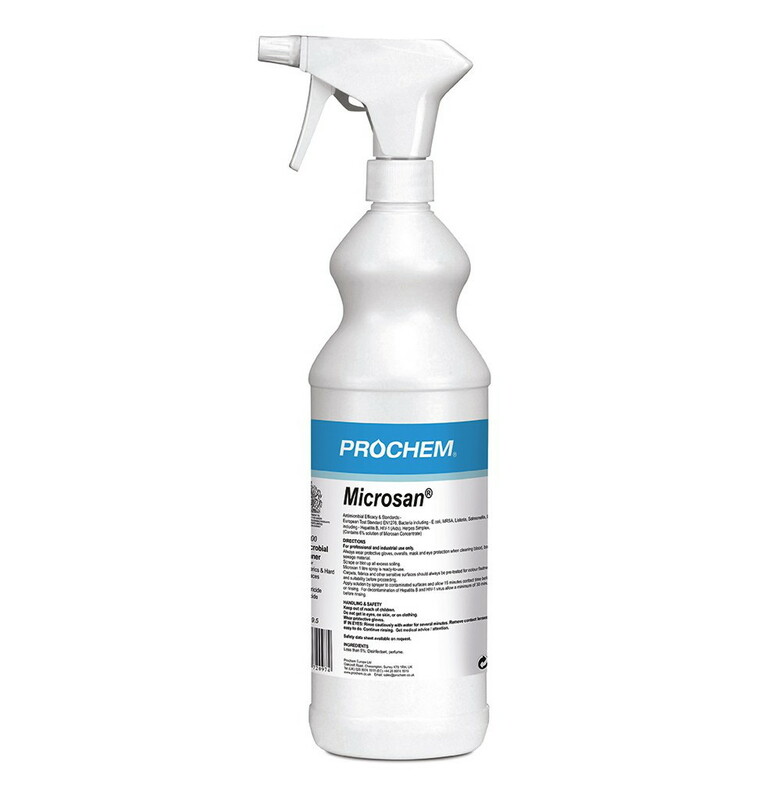 Most well-known cleaning brands offer their own multi-surface cleaner, and we supply the best, in ready-to-use trigger sprays and concentrated industrial volumes.